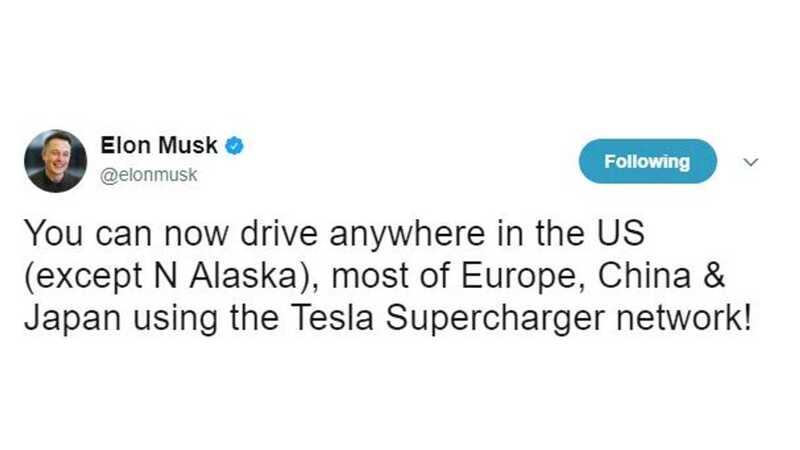 Tesla CEO Elon Musk took to Twitter in July to provide us with a Supercharger coverage update for the U.S., Europe, China and Japan. 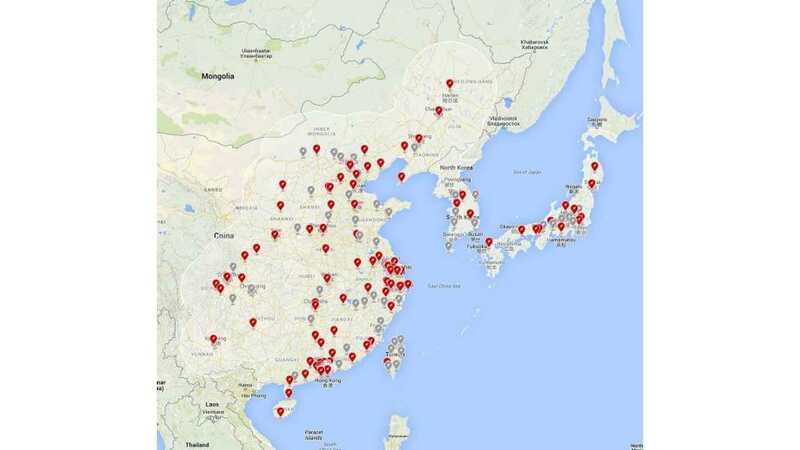 According to Musk, driving a Tesla is the U.S. is almost fully supported by the Supercharger network. The only area not include in the Supercharger coverage is the remote reaches of Northern Alaska. Coverage outside of the U.S. is expanding too. Musk notes that most of Europe is now Supercharger supported. So too is China and Japan.